Amber is a resident of HightechXL-Plaza. If you’re a high-tech start-up accelerating your hardware business too, you should consider joining us. Powered by intelligent demand-predicting software and using cars designed specifically to be shared, Amber provides guaranteed, on-demand mobility at all times and within walking distance. We believe that it’s possible to achieve optimum mobility with minimal environmental impact. With this in mind, we are building the car sharing platform that is the first real alternative to car ownership. 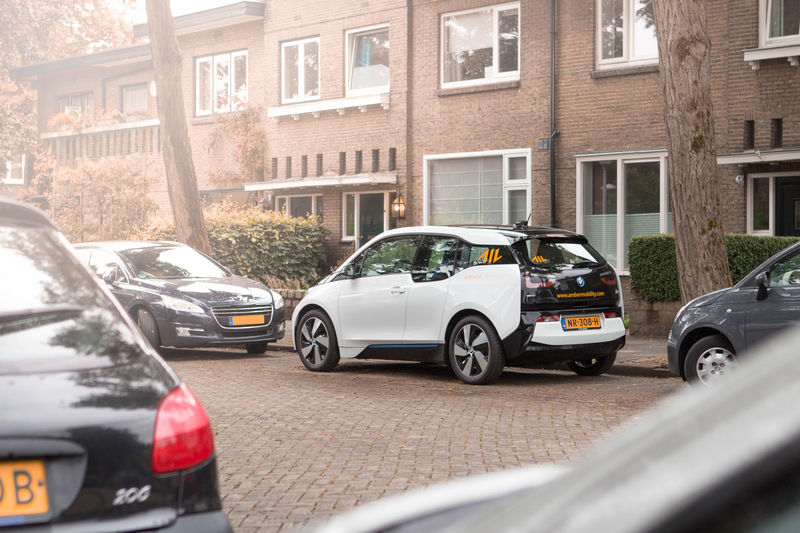 Drive Amber’s electric BMW i3s on demand, using the Amber Mobility app. The intelligent mobility platform can predict when and where you’ll need a car, and by mid-2018, they’ll be driving themselves right to you. Amber gives you the freedom of owning a car, without the cost and hassle. In the meantime, we’re building the Amber One – a modular, autonomous, and customizable electric car – the first car in the world designed specifically to be shared.